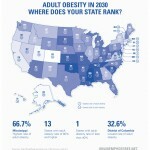 The world seems to be at constant odds with the challenge of obesity.. The world seems to be at constant odds with the challenge of obesity, and the most heartbreaking place to see this enemy is among the children. 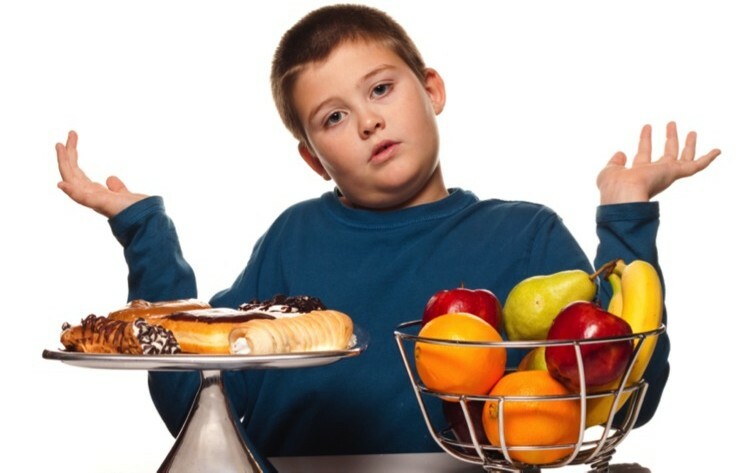 Childhood obesity, especially in North America, is growing constantly, and even if the growth is slow, it’s steady and continuing to get bigger which is a huge problem. 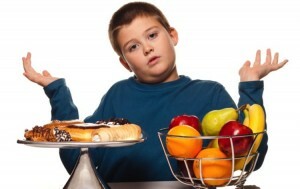 The kids of today are the future of tomorrow, and as childhood obesity progresses it turns into adult obesity, and a myriad of health issues from heart failure to liver damage. Although many people are working hard to help children by implementing nutritious eating programs in school cafeterias and more active lifestyles in and out of the educational system, there’s no real improvement as of yet. Statistics are usually based on the rate of change from year to year, and findings report that a change in eating habits and fitness levels are often the culprit of this growth in percentage, but every case is different, and finding a program or meal plan that works for everybody isn’t always an available option. These costs don’t take into account the amount of money that will be lost due to illness and absenteeism over the late teen and early adult years of life, which can also be quite costly. Other issues being dealt with regularly as children reach puberty and onward are obstructive sleep apnea, infertility, polycystic ovarian syndrome, and asthma, among many others.